Pirelli P Zero Nero All Season has a winning combination of features to provide precision handling in all conditions. Pirelli P Zero Nero All Season has a winning combination of features to provide precision handling in all conditions. 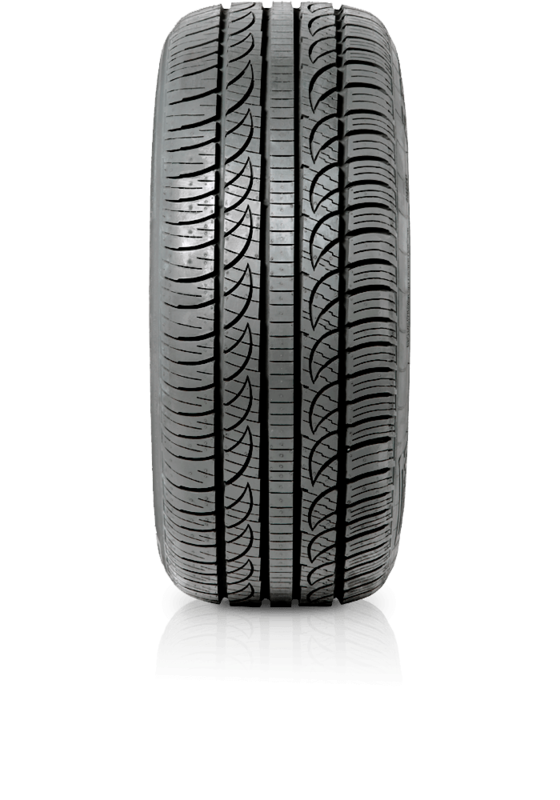 This tyre boasts a quiet ride, with exceptional cornering and superior grip in wet and dry driving conditions. The tyre gives a constant and consistent contact patch with the road, offers quicker acceleration, while requiring shorter braking distances. The compound offers a superior balance of fuel efficiency and wet road control.